Ricciardo takes unlikely victory in Shanghai at 2018 Chinese Grand Prix | Mazdaspeeds.org, The New Era in Mazdaspeed, CX-7 & Ecoboost Forums! Discussion in 'Car Related News Section' started by Halbot, Apr 15, 2018. 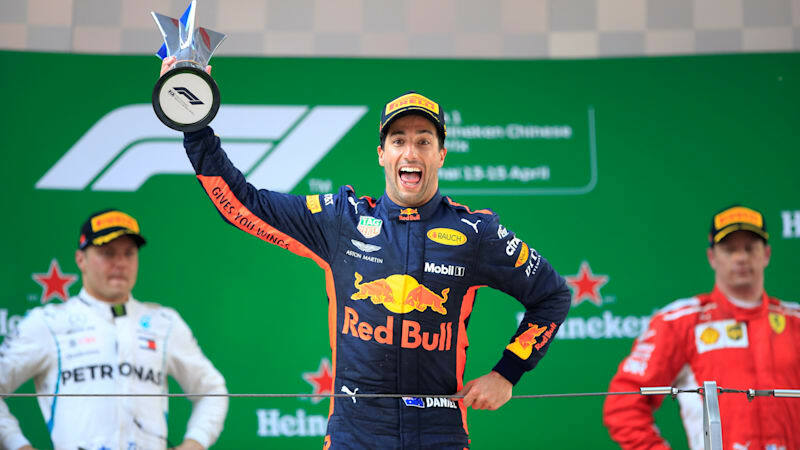 Ricciardo takes unlikely victory in Shanghai at 2018 Chinese Grand Prix originally appeared on Autoblog on Sun, 15 Apr 2018 15:55:00 EDT. Please see our terms for use of feeds.